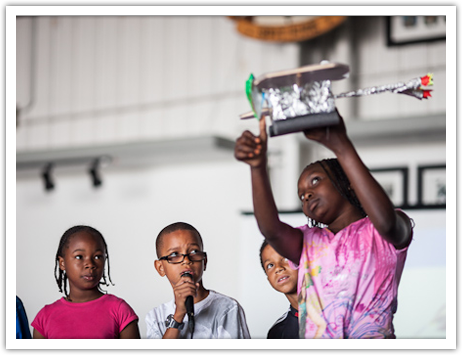 Generous gifts from people like you are the reason we’re able to keep our doors open and continue offering high quality after school enrichment to community youth and continue the legacy of aviation pioneers in South Los Angeles for generations to come. 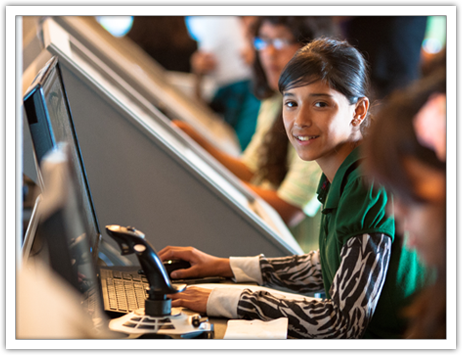 All donations made to Tomorrow’s Aeronautical Museum are securely handled and tax deductible. Your donation enables us to buy snacks, drinks, supplies, and equipment for our after-school programs, do more outreach, and serve more youth in the community. Also, learn about the benefits of becoming an Aviation Angel member. 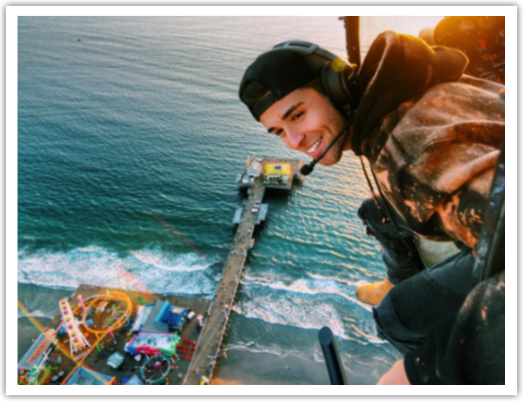 Fly high above LA for 75 – 90 minutes as Robin teaches you how to get movie-perfect shots. First you’ll prep on the ground at Tomorrow’s Aeronautical Museum, where Robin will teach you tricks he learned over his long career providing aerial shots for movies, TV, and music videos. After your flight, Robin caps off this exhilarating day with a group photo with your pilot and crew in front of the helicopter. 100% of all proceeds go to TAM! By becoming a recurring donor, you help keep TAM’s doors open seven days a week. 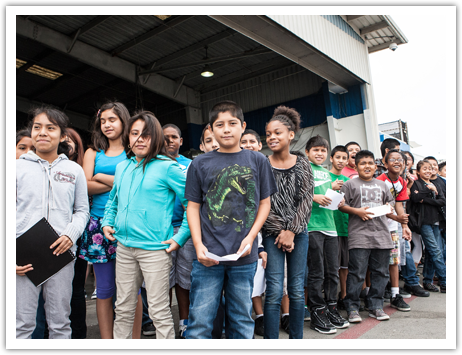 Make an annual donation of at least $50 and you become an Aviation Angel member. With membership, you are joining a pact of community supporters and advocates from all walks of life who feel passionate about helping youth succeed.